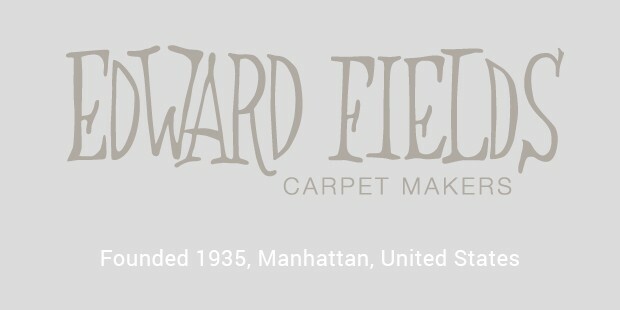 The term “carpet” originates from Old Italian carpita, or carpire meaning to pluck. It is often used with the term “rug” though many define a carpet as stretching from wall to wall. While rugs are considered as lower quality or small in size, carpets have finished ends and quality of luxury. Historically, carpets were not commonly used on the floor in European interiors until the 18th century, with the beginning of trade routes between Persia and Western Europe. 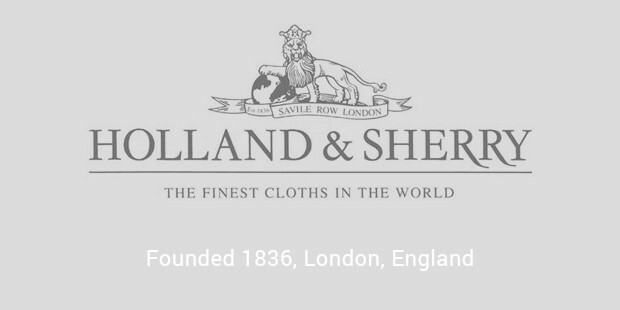 Founded in 1935 in Paris, France; the brand designs, creates, and manufactures fabrics in the purest French tradition. 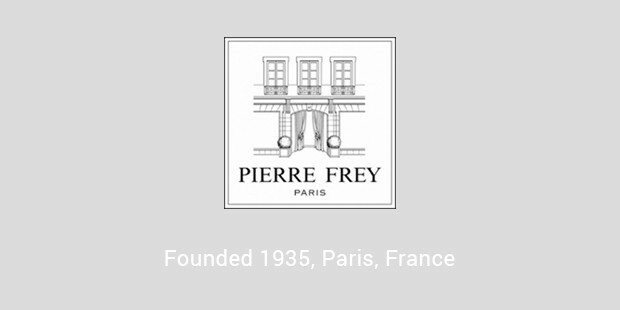 The brand’s rick collection is no less than 7,000 items and not only includes the Pierre Frey designs but a collection from the company’s other three prestigious brands: Braquenie, Fadini Borghi and Boussac. The designs of Persian carpets are followed by weavers from other countries. Iran is the world’s largest producer and exporter of handmade carpets, in results to producing ¾ of the world’s total output. Iran is also known for making the largest handmade carpet in history that measured 60,546 square feet. 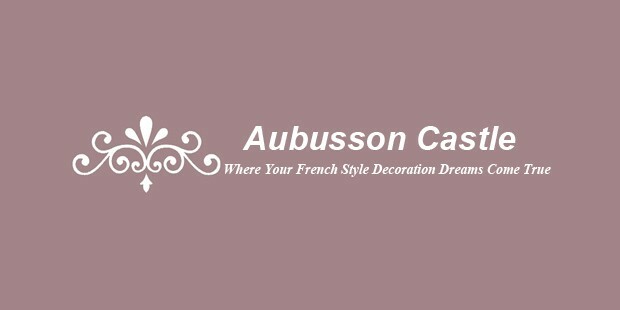 Abusson carpets are hand-woven at the villages of Aubusson and Felletin in the department of Creuse in Central France. 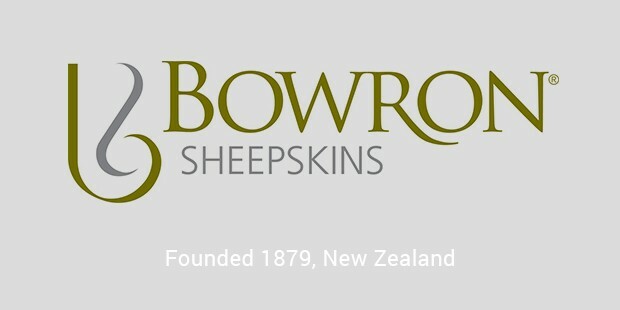 The workshops were established in 1743 to primarily manufacture pile carpets for the noble families. Aubusson carpets were also made for the royal residences. A luxurious carpet contributes a significant portion of a value of a home. Most often, the first thing you notice walking into a house is the central feature for communal spaces such as the dining room or lounge. With carpets costing even a staggering $4,450,000 USD – extravagant carpets tale the concept of high quality to a whole other level.